"Martyrs", the new video from SOEN, the progressive heavy rock group featuring world-renowned drummer Martin Lopez (formerly of AMON AMARTH and OPETH), can be seen below. 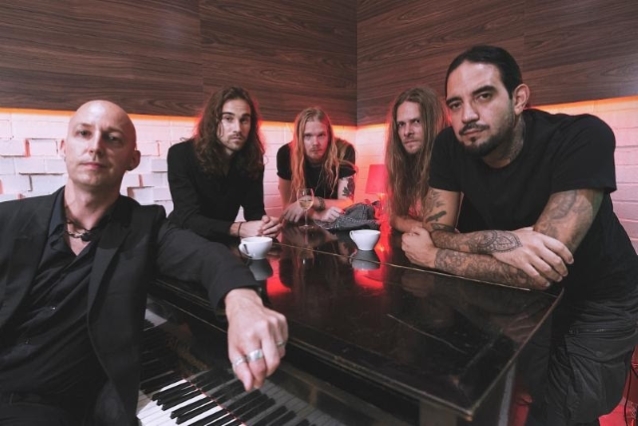 The track is taken from SOEN's fourth album, "Lotus", which will be released on February 1, 2019 via Silver Lining Music. 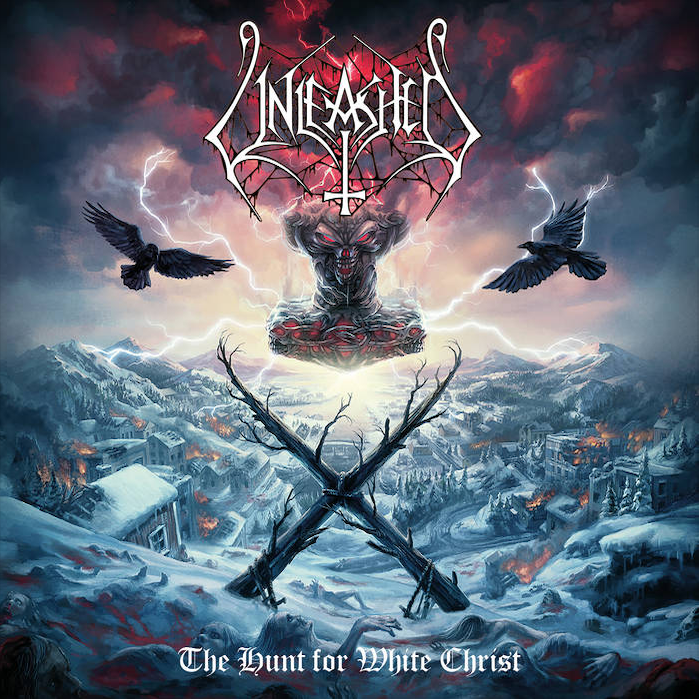 Driven by the contrast of different moods, and fuelled by vocalist Joel Ekelöf's powerful vocals, sustained by heavy, progressive, and frantic riffs and, ultimately, bonded by the sturdy and cohesive rhythmic section, "Martyrs" is the perfect way to showcase the whole record in one song. The video fiercely depicts an uncensored portrait of contemporary society, underlining the concept behind both the lyrics and the whole album. Ekelöf notes: "The video and the song reflects the importance to stand up for yourself and not be trapped in other peoples' expectations of you. People are going to try to push you down and they want you to conform to the prevailing ideals, but as long as you follow your own path, you are never wrong." 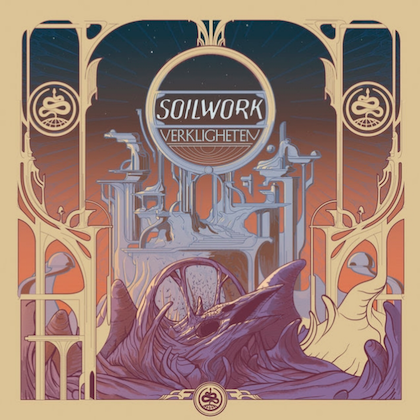 In a world filled with brutality, stigma, and indifference, there is still hope, because, as Ekelöf sings, "we are the ashes and the seeds." 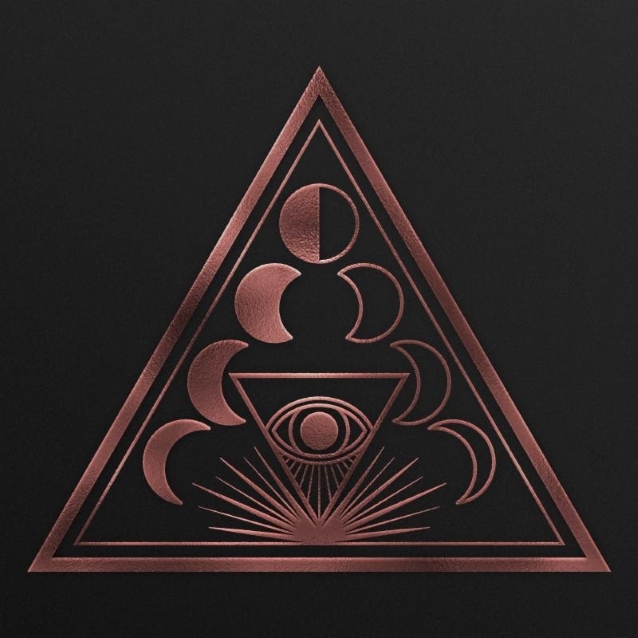 SOEN will bring "Lotus" on the road as it tours Europe starting in March 2019.